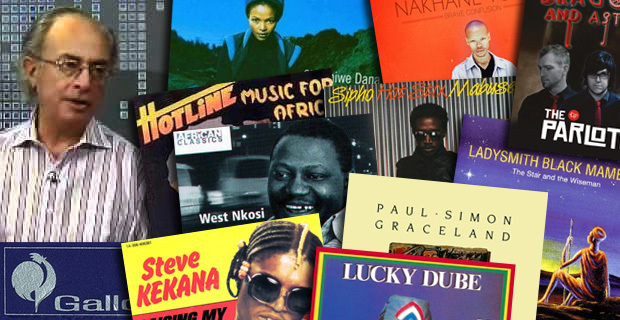 In this bumper edition of Tune Me What?, Leon & Brett speak to Ivor Haarburger, the South African music industry pioneer and former head of Gallo Records. The conversation covers the history of Gallo, some of the great artists Ivor has worked with, the current state of the industry and the impact of technology. We also have time to spin some fantastic records, several of which Ivor has a personal connection to. Ivor Haarburger is now the CEO of Content Music Services which provides consulting to the industry and content to mobile and broadcasters. 18 October 2013 EpisodeTune Me What?